Free SEO Audits…no kidding. Call or contact now. Yes, we can provide you with your custom SEO audit in two ways. By phone – all of the primary SEO components will be covered on our first phone call. Searchology has multiple tools at our disposal to provide you with a detailed list of outstanding SEO items that need to be addressed. Expect our call to last for 45 minutes to 1 hour. The call is free. The SEO audit is free. So what is stopping you? Call 1.312.316.7202 now. By email/Word doc – this option is a little more nuanced and provides much of the same content that a call would provide you…in written form. Why are we offering a free SEO audit done by hand? Do you have a Google Ad Words account that needs help? We will provide a free audit for you as well. Submit your information below for your free review. 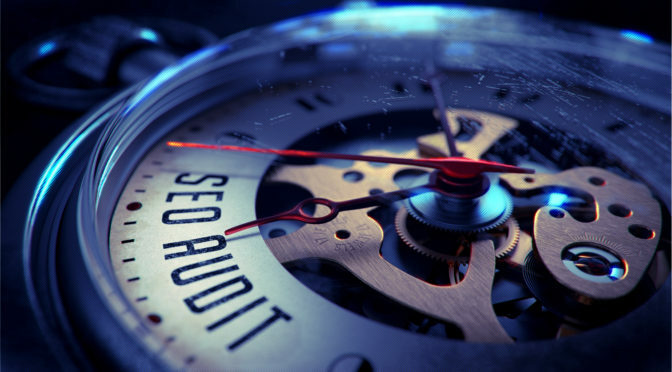 All we ask is time to review your SEO audit with you in order to provide you and your business with complete transparency. We can provide you with a review over the phone as well.